Thanks! And thanks for letting me steal it! I had way too much fun! ok, random question that is not really associated with the theme of your post. 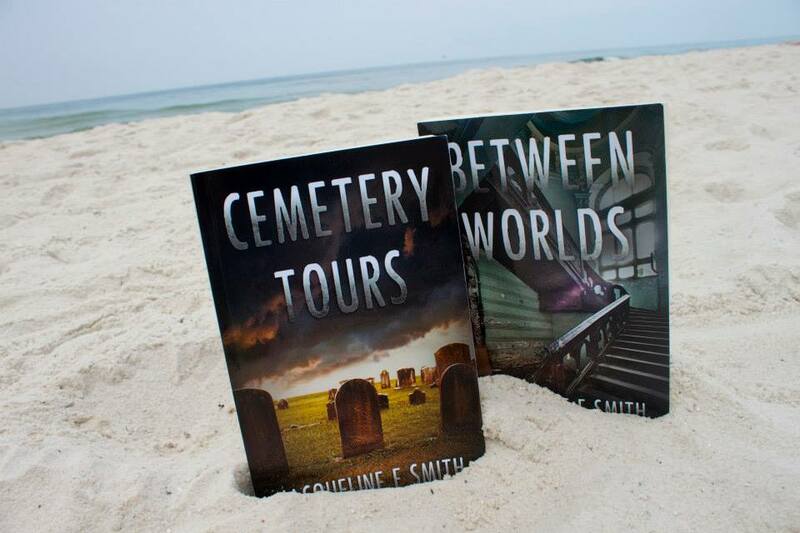 Where did you take the picture of your books on the beach? Cause I have a feeling I know which beach! ha ha ha I had a feeling! That’s right out my back door! Oh my goodness, I am so jealous! It’s one of my favorite beaches in the world!! !